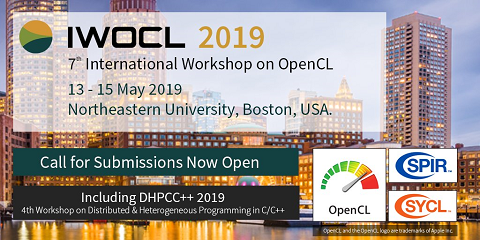 We present the first reported OpenCL implementation of EPOCH3D, an extensible particle-in-cell plasma physics code developed at the University of Warwick. We document the challenges and successes of this porting effort, and compare the performance of our implementation executing on a wide variety of hardware from multiple vendors. The focus of our work is on understanding the suitability of existing algorithms for future accelerator-based architectures, and identifying the changes necessary to achieve performance portability for particle-in-cell plasma physics codes. We achieve good levels of performance with limited changes to the algorithmic behaviour of the code. However, our results suggest that a fundamental change to EPOCH3D’s current accumulation step (and its dependency on atomic operations) is necessary in order to fully utilise the massive levels of parallelism supported by emerging parallel architectures.